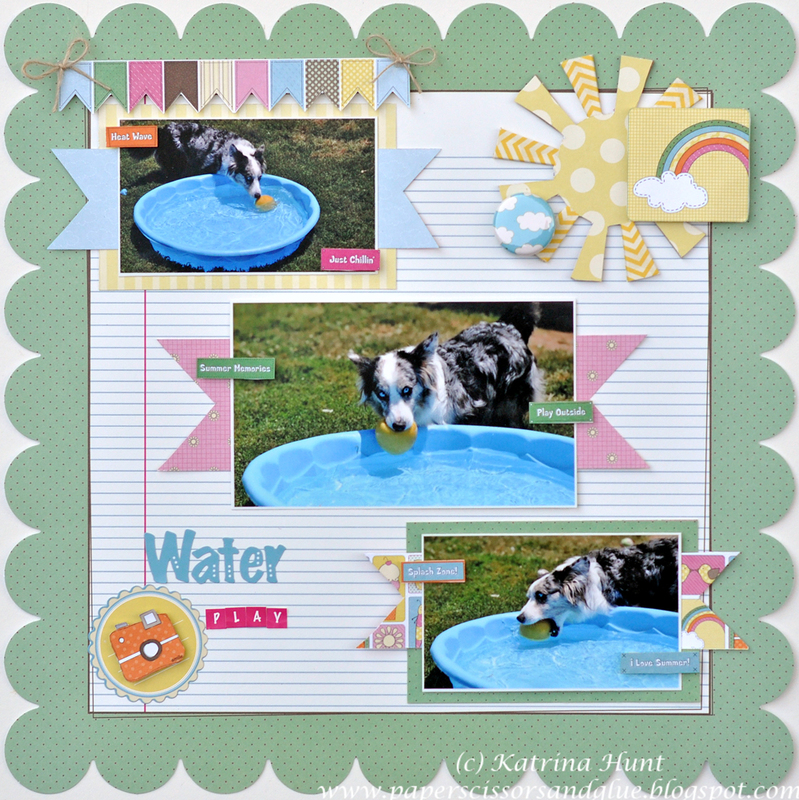 Nikki Sivils: Summer Projects from Katrina and a Sneak! Katrina here today, with a card and layout using the Summer collection. One of my goals for my projects was to NOT use that pink paper in the Summer collection as the main part of the projects! I LOVE that paper and when I looked back at prior projects, well, let's just say it shows up a LOT! You will see bits of it on each project, I will admit. Or...maybe it is that I am hoarding that particular paper?! First up I have a card for you. I border punched a strip of the yellow paper and then tucked it behind the blue cloud paper. I used some designer/washi tap at the bottom and then tied some jute from May Arts close to the bottom. I made the banner shape, added a small touch of the pink paper, some stickers that I popped up with the U-Cut It Foam from Glue Arts and then added a Cute as a Button burlap button to the top of my bow. And then the layout. This is a very basic page with no journaling, but I thought the photos told the story pretty well and I really wanted the focus to be on the pictures. 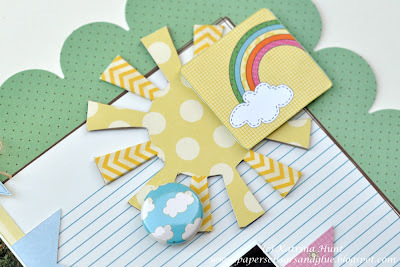 Bonus is that I wanted to make a quick page and with the scalloped paper it makes it easy to do. I love banners and I decided not to cut this one apart and just have it hang like a canopy over my picture. I knew the banner from the 6x6 mini paper would be my go to banner, because of the size of the photo. 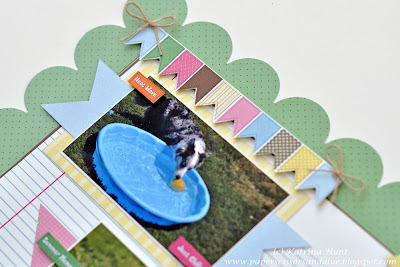 You can also see how I cut the border strip of words up from the 6x6 mini paper and accented my photos with them. The fun chipboard sun from Basically Bare. Perfect accent for the Summer collection. I covered with pattern paper, using my Fabri-tac liquid adhesive (LOVE THIS STUFF!) and then every other ray I then covered with some designer/washi tape. And finally, a little peek of something that I have been working on with Nikki. 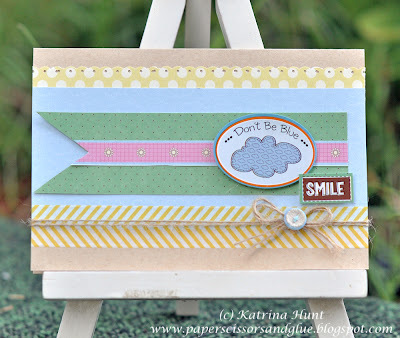 Watch for additional peeks this week on the blog. 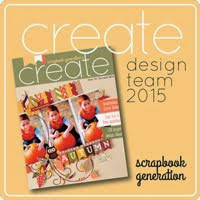 The full reveal will be in August and you will be able to get in on the fun!! And that is it from me today here on the blog. Thanks for visiting! 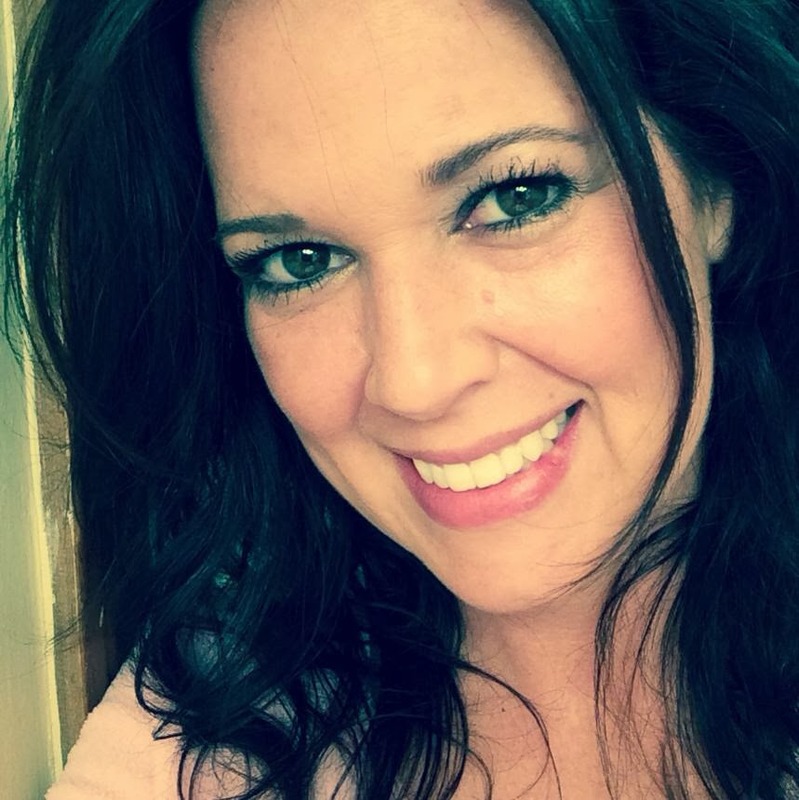 Be sure to check back tomorrow for our Guest Diva, Delaina Burns! 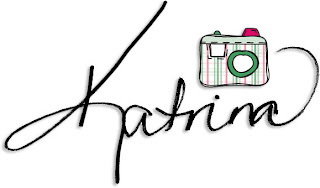 Love love love your projects Katrina!!! They are FAB!!! And loving the sneak too! 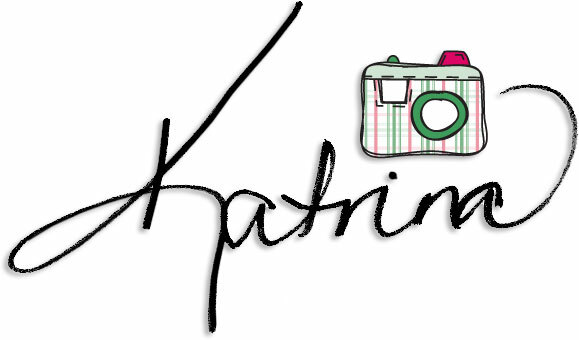 Cute, cute, Katrina! Can't wait to see what you're working on! Love how you altered the sun with the tape! Such bright and cheery projects. Loved the sneak too!